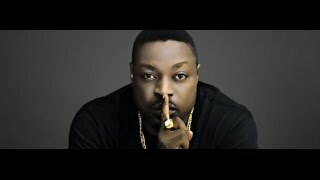 After calling out Don Jazzy in a video posted days ago, Eedris Abdulkareem has now swung on Tuface Idibia, to shade king of African pop music for allegedly disrespecting music legend, Daddy Showkey. In an interview with Planet TV, Abdulkareem reacted to the reports going round on social media which alleged 2Baba snubbed music legend, Daddy Showkey. Showkey and 2Baba were said to have fixed an appointment to meet at a studio and record a new song together. 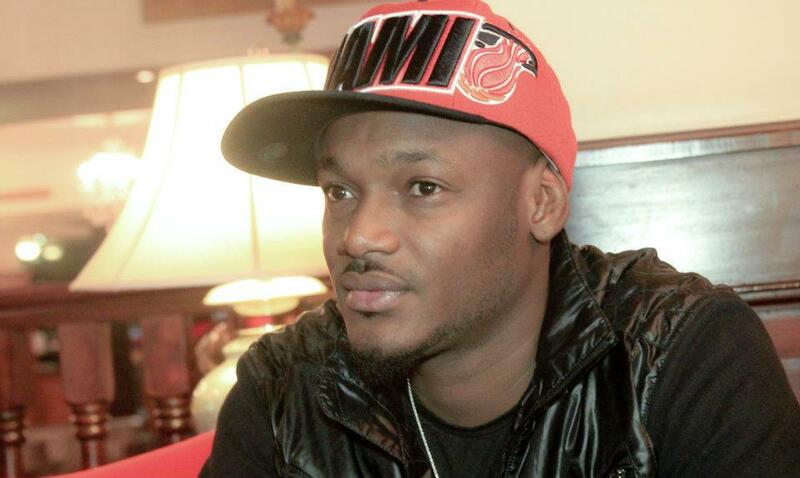 Whereas, 2Baba reportedly failed to show up on the D-day. He also failed to send any message across as to why he could no longer honour the appointment, thereby, causing Showkey to lose money and time. Eedris, who spoke in pidgin, called 2face ‘mad’, while stating that most of his hits were written by former group mate, Blackface. He added that the iconic singer started a protest he could not finish. In rather strong words, Eedris said 2face was only good at writing love songs, get young girls pregnant, and had cheated all the good people around him.